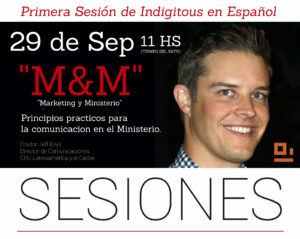 Indigitous SESSIONS is the value-added webinar series you’ve been waiting for, that will help up your game as you use digital strategies to connect people to Jesus. 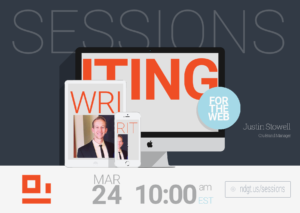 Join us to hear fresh ideas, answers to help you get unstuck, or for just a little inspiration. It will be time well-spent! The Web is constantly changing and search engines like Google are always updating their algorithm with the hopes of delivering the best results in the least amount of time. Obviously, Google is only a machine and there are really people involved in the process. So how do you get found by the right audience so that you can provide them with the tools, products or services they require? So how do you make sure the right audience is able to find your ministry and digital assets so they can more effectively share the Gospel? Register now. 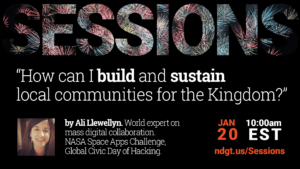 How can I build and sustain local communities for the Kingdom? We are each uniquely created with specific personal and technical gifts – it’s finding how to connect those together that’s complicated. 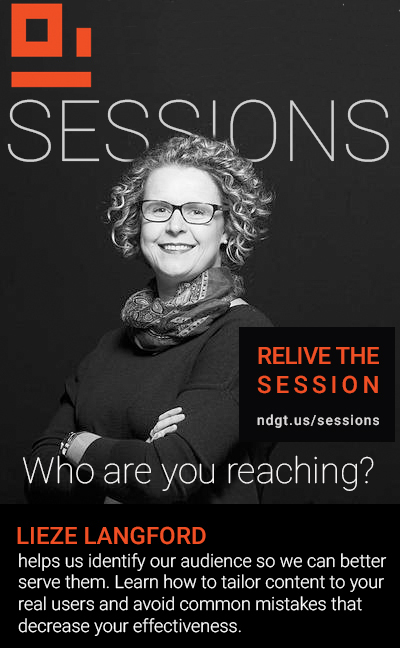 In this episode of SESSIONS, Ali Llewellyn will discuss strategies to finding your place in the body: how do you find “your people”? How can you have a real impact? How do you build and sustain communities, locally and globally, so that we can all work together so that every tribe, tongue, people and nation can know the hope of Jesus? 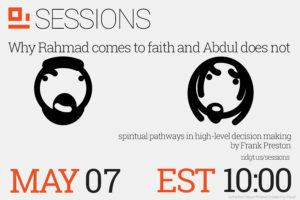 Watch the SESSION. 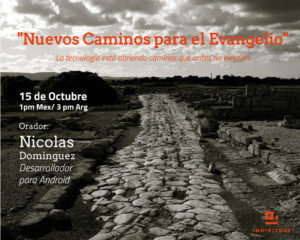 El Jueves 15 de Octubre a las 1 Pm (Mex/ 3 Pm Arg), Nicolás Dominguez compartirá su experiencia como desarrollador de aplicaciones para Android en este tiempo repleto de oportunidades. Nos dará la perspectiva de un especialista en como aprovechar mejor lo que sucede en el ambiente Digital para compartir el Evangelio. Ve ahora. 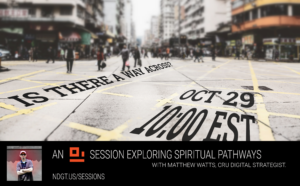 Matthew Watts talks about digital pathways for spiritual growth. Today it is not good enough for your ministry to have good content; the content must be presented in a way that creates a pathway for spiritual growth from a decision to accept Christ to becoming a multiplying disciple who helps lead others to Christ. The webinar also includes case studies on some of Cru’s digital strategies. View the webinar. El martes 29 de Septiembre a las 11 Hs. 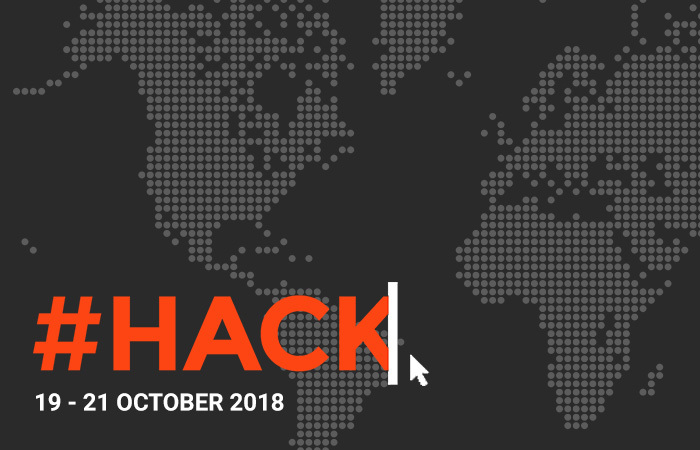 (Horario del Este), Jeff Keys abordará los puntos principales a tener en cuenta a la hora de establecer una solida presencia en linea de tu ministerio o proyecto. Ve ahora. 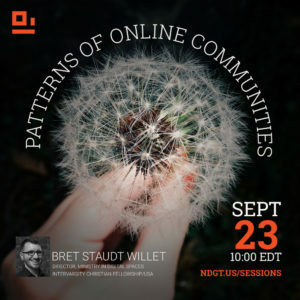 On September 23, Bret Staudt Willet shows various patterns associated with online communities, including user engagement (why we shouldn’t call silent users “lurkers”), affinity spaces (why this might be a more helpful framework than “communities”), and growth (why dandelions might be the most awesome plants ever). 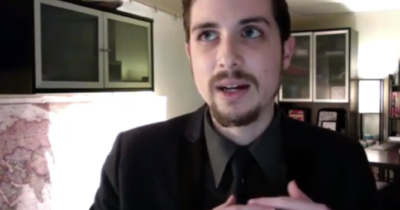 Bret also describes the approach InterVarsity has decided to take toward ministry in digital spaces and will share stories of what they’re learning about gaming ministry. View the Session. What is true of people as they move through the process of a “high level decision” like coming to faith or surrendering their lives? How can we understand the kind of identity shift that happens when someone makes a more radical decision? Join Frank Preston for a fascinating look at what happens with people who follow a path to faith and belonging online. View the Session. In order for your ministry to be at its best, you need to be able to measure the effectiveness of your website, software, or app. Google Analytics is a great tool for measuring performance, but only if you actually know that those numbers mean. View the Session. With countless websites, blogs, Facebook pages, Twitter accounts, and more, people are being fed a constant stream of information. As you try to get exposure and engagement for your ministry, how can you be heard among the noise? 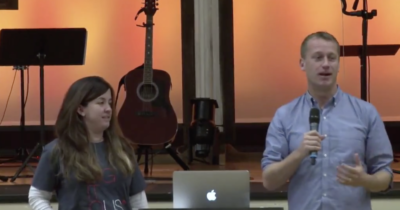 Justin Stowell, Brand Manager at Cru, shares tips and strategy for writing for the Web that will help you get noticed, gain readers, engage readers, and help build up multiplying disciples. To maximize the effectiveness of your ministry, you need to form strong partnerships for the Kingdom. 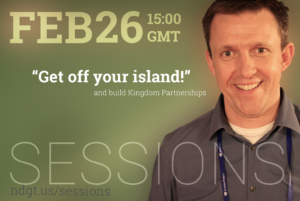 Arjo de Vroome from Jesus.net will teach how to build those Kingdom partnerships and strengthen existing partnerships. View the Session. Just because you aren’t a user experience designer doesn’t mean you can’t design great user experiences. 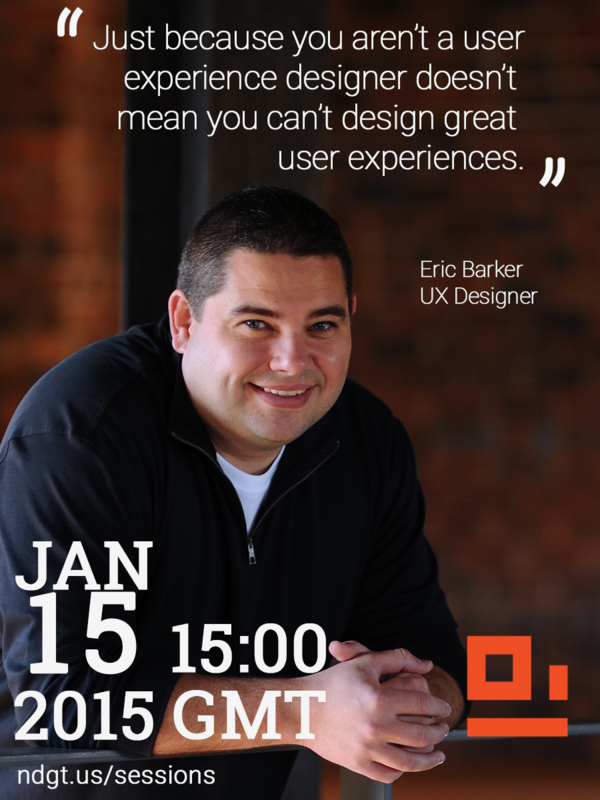 Join Eric Barker on January 15 as he discusses how good UX can increase the impact of your ministry. 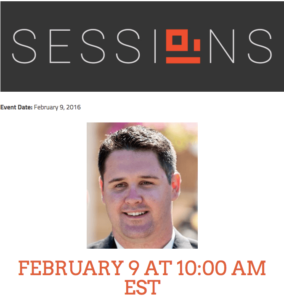 If you missed, you can view the webinar here. What is your audience saying online? How can you create a pathway for spiritual growth. 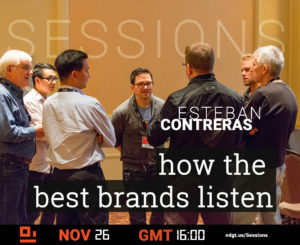 Join Esteban Contreras as he discusses social listening. Relive the Session that was held on November 26. 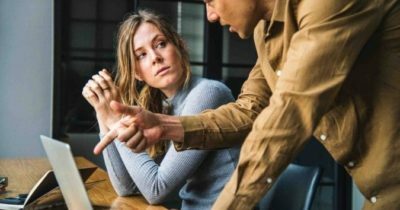 Do you know who your digital strategy is trying to serve? Do you know what they care about? Join Leize Langford as she discusses personas and how to target your digital strategies so it resonates with your audience. Relive this SESSIONS that was held on 10/29/14.